Low-priced snare drum stand with top features! 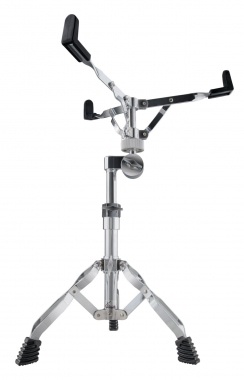 The Classic Cantabile Snare Stand Stage is ideal for drum beginners. It offers top workmanship and professional features that you will hardly find in this price range. 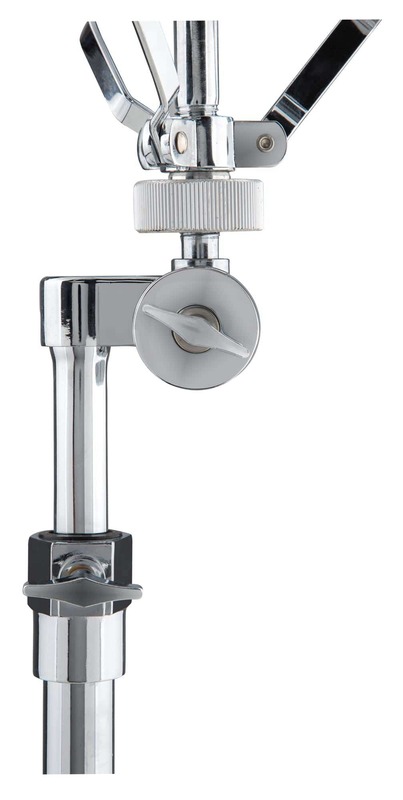 The snare drum can be adjusted with a massive screw on different sizes. 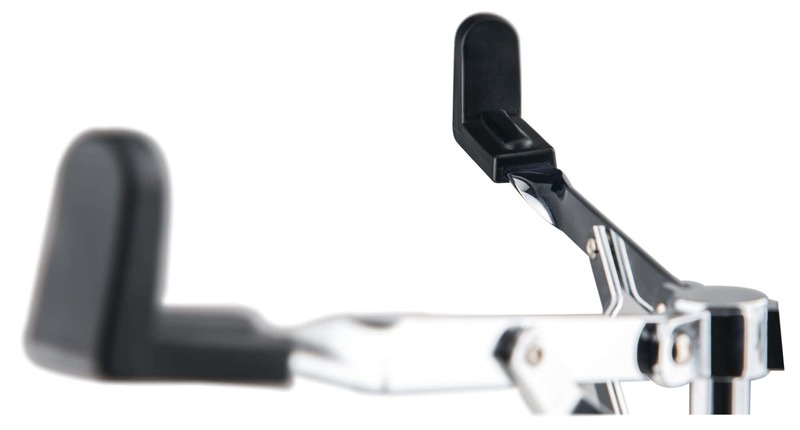 A ratchet joint can tilt the snare and can be perfectly integrated into the drum setup. The three double-braced legs have rubber feet to avoid the risk of slipping. Bin mit allem bestens zu frieden. Bestellung, Artikel, sowie Lieferung : Alles sehr zufrieden stellend ! Der Xdrum Snare-ständer Stage :Dazu kann man nur eines sagen: Sehr stabil, das wichtigste überhaupt! Sehr leicht zum zusammen bauen. Verstellbare Höhen:optimal!!! Und es sieht dazu richtig gut aus!